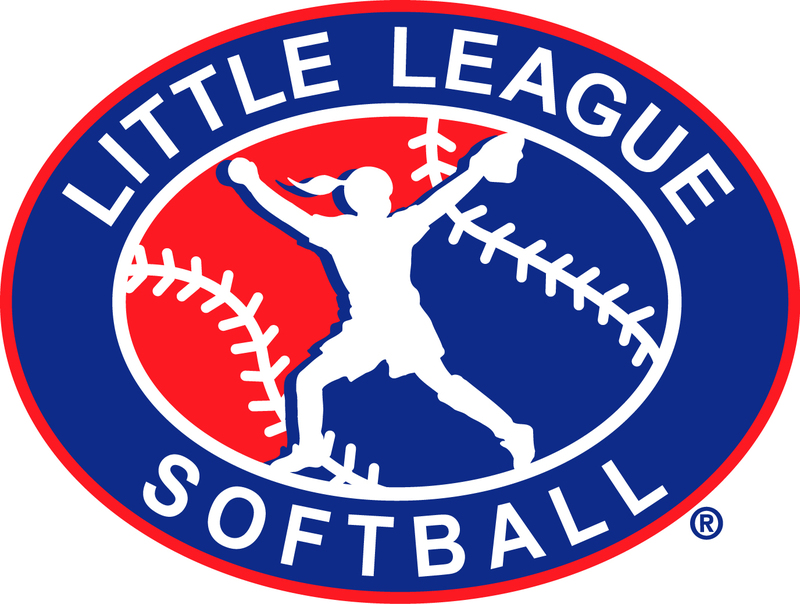 Little League Baseball is notorious for only sharing its rule book with those who have paid an online subscription of twenty dollars or have sent ten dollars to have the rule book sent to their address. 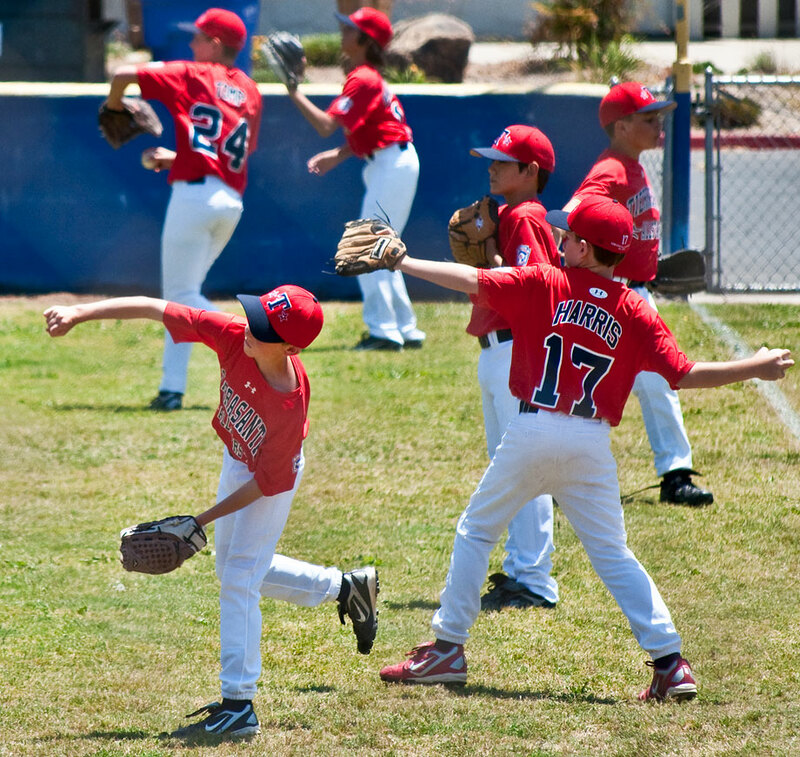 The Little League Baseball rules can not be purchased anywhere but directly from Little League Baseball. This makes Little League one of the few major sports organization in the world which doesn’t offer their rule book free to the public. According to Little League officials this is because they don’t want to incur the potential liability of other youth baseball leagues copying their rulebook. Nevertheless, the basic rules of Little League Baseball are well known. 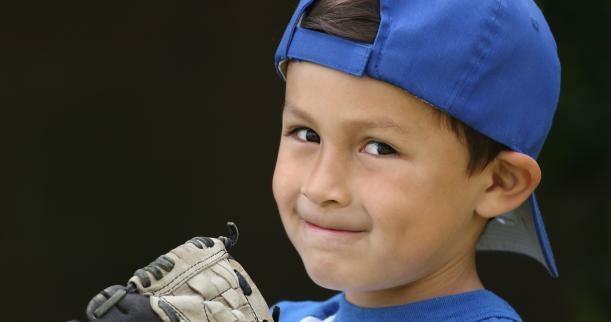 Below, we’ve listed some Little League Baseball Rules that differ from Major League Baseball rules. *No player besides the batter in the batter’s box is allowed to have a bat in his hand. Not only does this include a batter in the on deck circle but also players in the dugout. *Players cannot wear jewelry of any kind. *All players must wear protective cups. *Catchers must wear all protective gear including dangle throat protector while warming up pitcher. *The base runner must try to avoid contact with the fielder if possible. *On close plays, players must either slide or try to avoid the tag. *If a runner leaves early on a bunt no run can score on the play. *Games cannot be started or continued without nine players and at least one coach in the dugout. *Any substitute player has to play a minimum of one at bat and six consecutive outs. *Umpire is the sole judge of weather. *Coaches are not allowed to warm up pitchers between innings. *If a coach is ejected he must leave the game site and is suspended for the next game. *Bats can be no more than 33 inches in length and 2 ¼ inches in diameter. *Composite bats are banned unless specifically approved at Littleleague.org. *Non wood bats have a BPF rating of 1.15 or lower that is permanently affixed to the bat. *A pitcher who has thrown forty-one or more pitches can not play catcher on that calendar day. *Pitchers may not wear long white sleeves under their jersey, use a white or cream glove and may not wear sweet bands of any color on the arm or the wrist. *Pitchers have either an eight pitch or one minute limit to warm up, whichever comes first.